This past weekend was my friend Susie's bachelorette party. 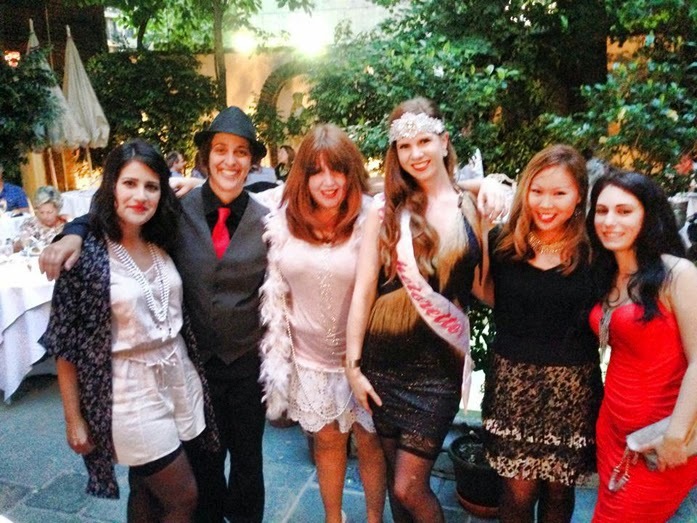 It was Great Gatsby/1920s themed - which made it a lot of fun to dress up. I went to the DreamDry to get my hair done with retro waves, and I wore my fringe + lace skirt from Ann Taylor. We started dinner at Barbetta, the oldest restaurant in NYC - it was so majestic inside, with a stunning outdoor garden. I only wished I took more photos. The food was a little pricy, but it was certainly delicious. Our original plans included stopping by Dear Irving, a speakeasy, but it was packed so we headed over to a wine bar (Cibar), where we pretty much had the place to ourselves. Definitely a more private environment, which was nice. Fun theme for the party - love the era of the Great Gatsby. You all look great and looks like you had a fun evening out. awww, such a cute idea for a bachelorette party! I've never been to Barbetta, sounds awesome! 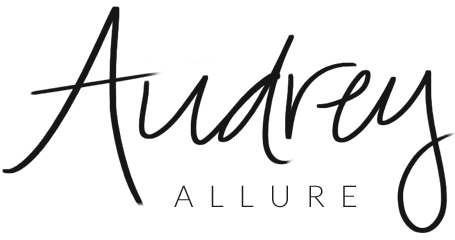 Your 20's looks are fab, dear Audrey... a very glamorous group! !